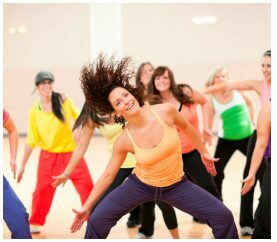 Zumba is known to be an exercise format which not only helps you burn calories but also brings about a smile to your face. So, what are you waiting for! Go ahead and make it a part of your daily workout routine now.